If your school, club or organization would like to learn about our group packages, please fill out the form below and submit. Scrolls of Hope will send you a package with all the information your group needs to get started. Scrolls of Hope is always happy to hear from you. Whether you are part of a group that would like to do a Goodwill Campaign or an individual looking to make a change, send us a message and we will get back to you about your ideas or plans. There are children in hospitals around the country. Scrolls of Hope takes great pride in reaching out to these children with fun messages in a bottle. It is a great surprise that brighten a dreary day. The fun stuff in the packages gives children hours of entertainment. Have your class or club write a bunch of notes that will reach various children through the nation. 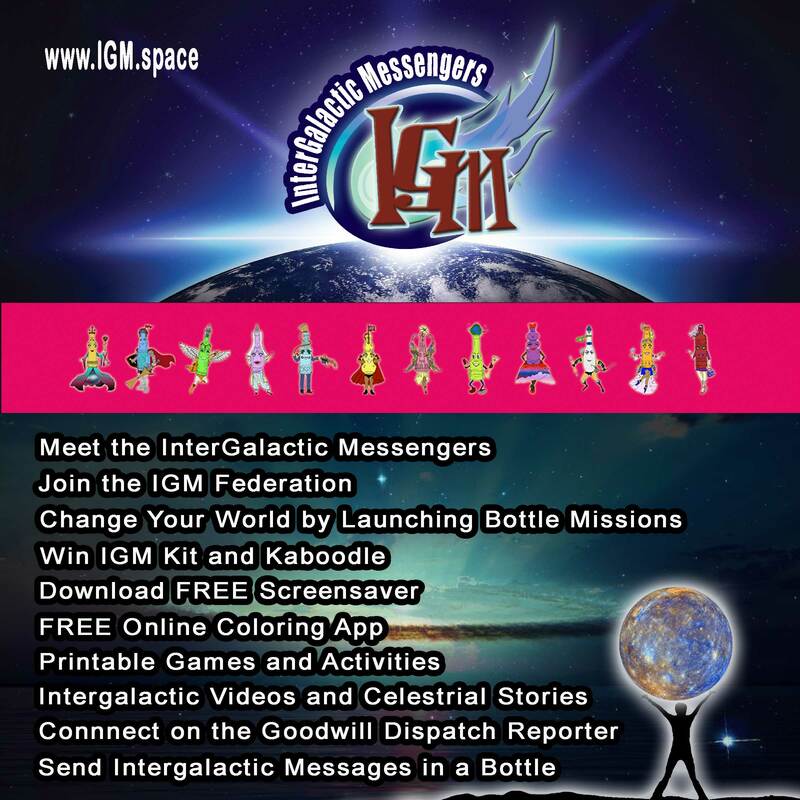 2 Follow the instructions and various programs you can create to gather contributions that can be used to send children inspiring messages and a gift package. 3. 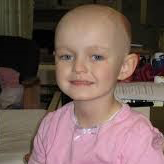 Go to our website and follow the prompts to send one or more packages to children in hospitals of your choice, or have Scrolls of Hope choose one of its many affiliated hospitals. 4. Send us photos of your group and your activities so we can post them to the Good Scrolls Gazette. This will inspire others to follow your example. 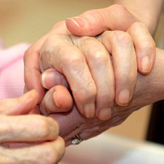 Although most recipients are elderly individuals, many adults find themselves in hospitals or in recovery facilities. A group could send one or more people a little sunshine by getting together and sending a message to inspire someone to feel better or just to say they were cared for. 2 Follow the instructions and various programs you can create to gather contributions that can be used to send individuals inspiring messages and a gift package. 3. Go to our website and follow the prompts to send one or more packages to people in hospitals, Nursing Homes and Hospices of your choice. You can also have Scrolls of Hope choose one of its many affiliates. 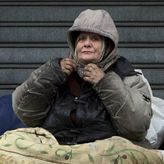 Help the Homeless - There are many without a home to call their own. Despite how someone got lost, anyone can find their way back. Scrolls of Hope is partnered with shelters geared to get the homeless back on track. For a holiday project, send homeless people hope and a way home. 2 Follow the instructions and various programs you can create to gather contributions that can be used to help the homeless with inspiring messages and a self-help package. 3. Go to our website and follow the prompts to send one or more packages to an organization that helps the homeless. There is a list available to choice from or have Scrolls of Hope choose one of its many affiliates. 2 Follow the instructions and various programs you can create to gather contributions that can be used to send soldiers inspiring messages and a morale-help package. 3. Go to our website and follow the prompts to send one or more packages to a soldier of your choose. There is a website called anysoldier.com that you can choose from or you can have Scrolls of Hope choose one for you. There are many groups and organizations that answer the call to these disaster victims who would otherwise be left helpless. Scrolls of Hope has recognized the need to join in to help these people in their time of need. We have created a program where you can help us send gifts of hope. Please consider how your donation of a dollar or more towards this program will help others recover their lives. Answer the call and begin a campaign to help your fellow man when it is needed most. 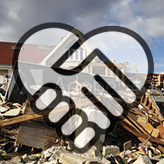 2 Follow the instructions and various programs you can create to gather contributions that can be used to send Victims of Disaster an inspiring message and a disaster relief package. 3. Go to our website and follow the prompts to make a contribution to the Victims of Disaster fund. Your contribution will be pooled together with others for the assembly of our disaster relief packages. As these packages are assembled, Scrolls of Hope works with many Disaster Relief Organizations that bring help and hope to people who have lost everything. 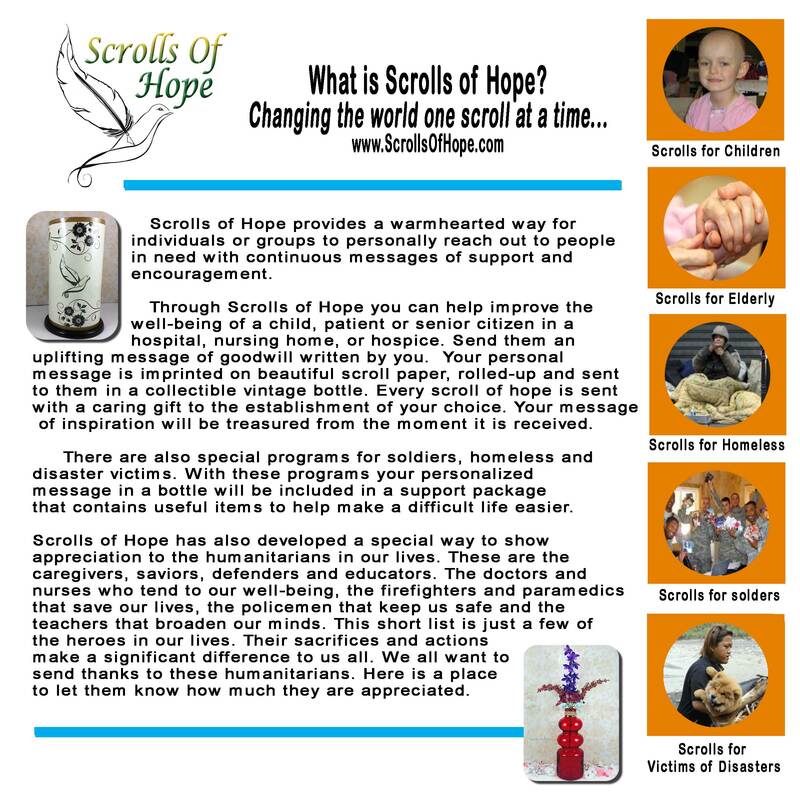 Scrolls of Hope has developed a special way to show appreciation to the humanitarians in our lives. These are the caregivers, saviors, defenders and educators. 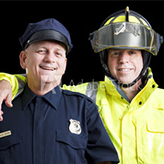 The doctors and nurses who tend to our well-being, the firefighters and paramedics that save our lives, the policemen that keep us safe and the teachers that broaden our minds. This short list is just a few of the heroes in our lives. Their sacrifices and actions make a significant difference to us all. We all want to send thanks to these humanitarians. Here is a way to let them know how much they are appreciated. 2 Follow the instructions and various programs you can create a campaign to show appreciation to a local heros or a public figures that deserve your recognition. 3. Go to our website and follow the prompts to create a message of thanks to your Good Samaritans. There is an option to include a group photo. 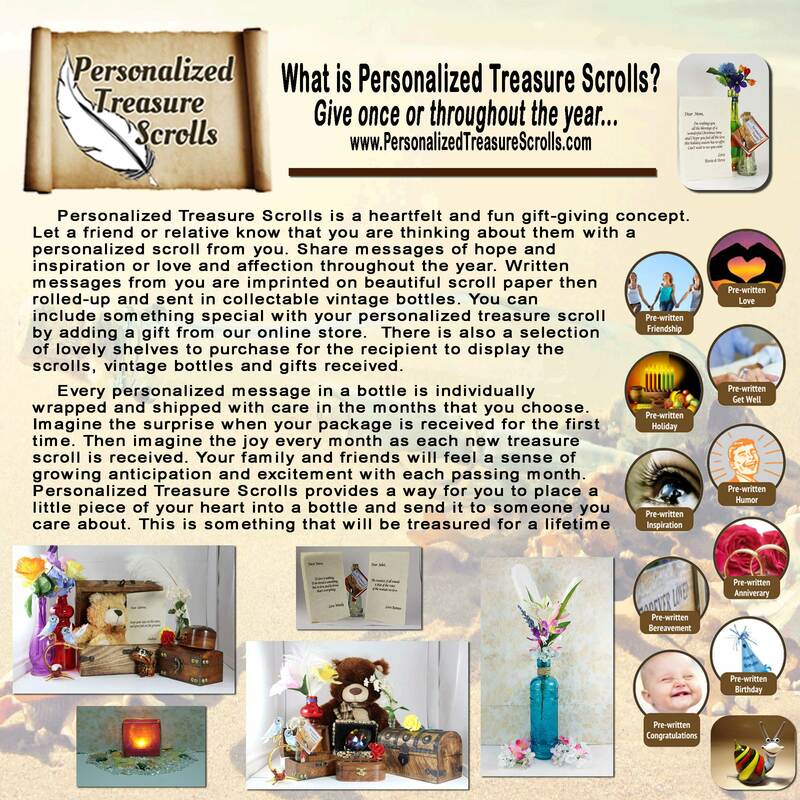 Scrolls of Hope will ship your token of recognition to your heroes or public figures. Although most good samaritans are self driven in their act of goodwill, appreciation can be the fuel that inspires the continuing effort for our heroes.